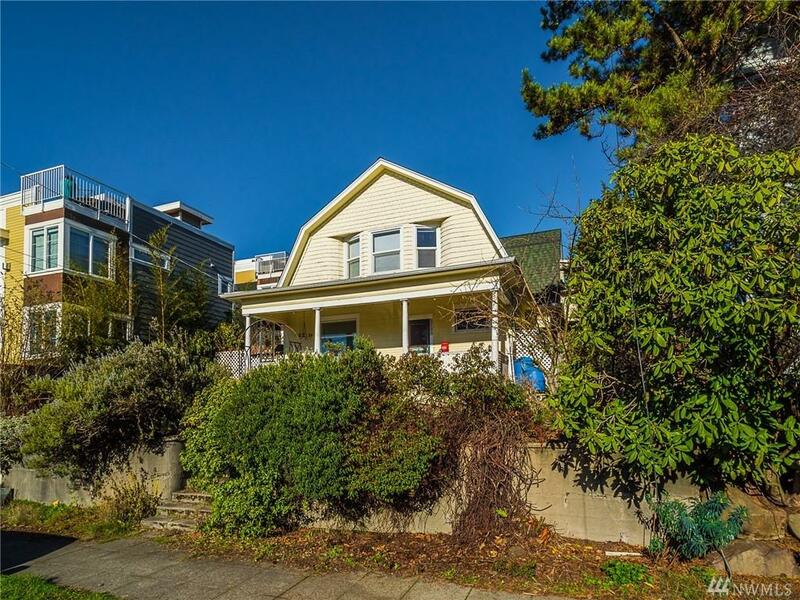 Calling all home restorers, architects & builders: see this unique opportunity in the heart of Ballard. 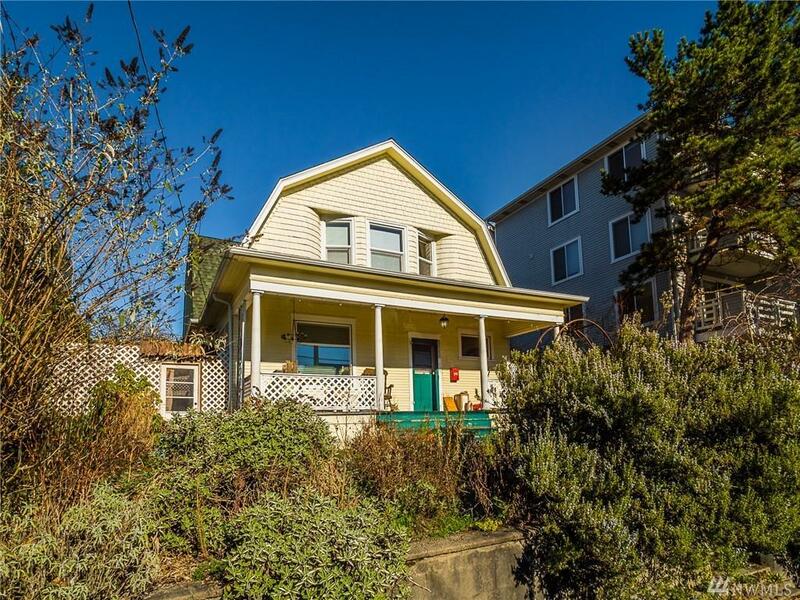 Renovate this handsome Dutch Colonial or develop the property from a duplex into town homes. 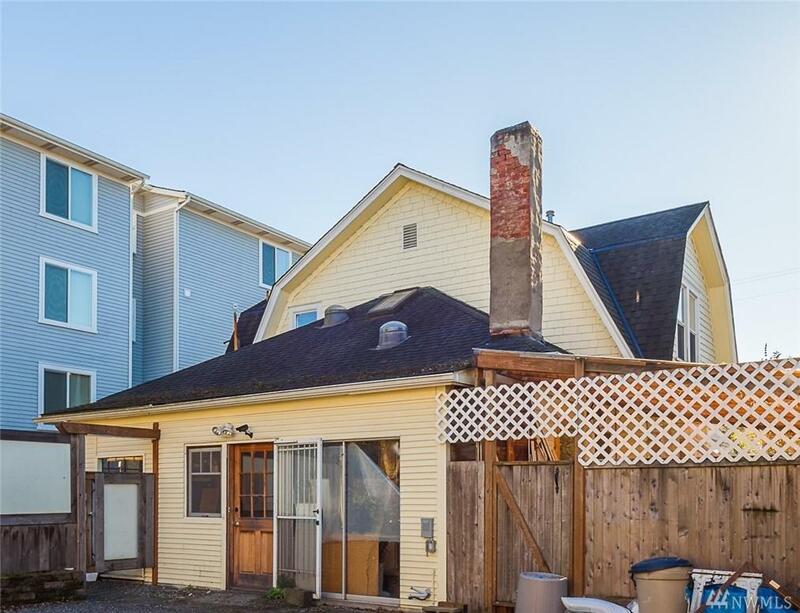 Fantastic locale, street to alley/street lot with tons of potential. 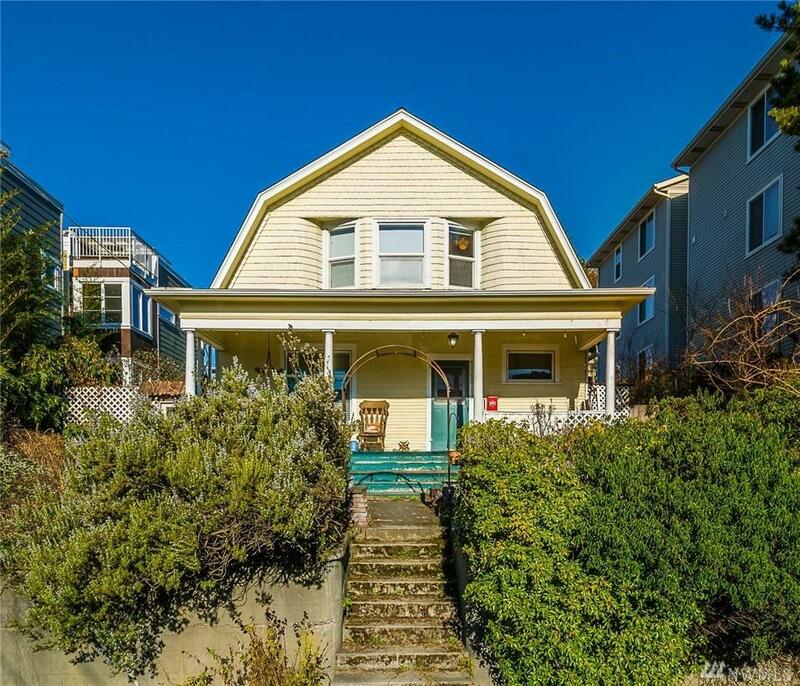 Built in 1908 it is one of the originals on this wide, sunny street and offers parking in back. Condition is 'fixer' so be prepared to see some necessary work. If you are creative, this may be the one you have been looking for.